Welcome to Yorlan Psychological Associates, where each client matters. At Yorlan, we strive to provide a unique therapeutic experience, with an emphasis professional service, a private setting, and personal attention. 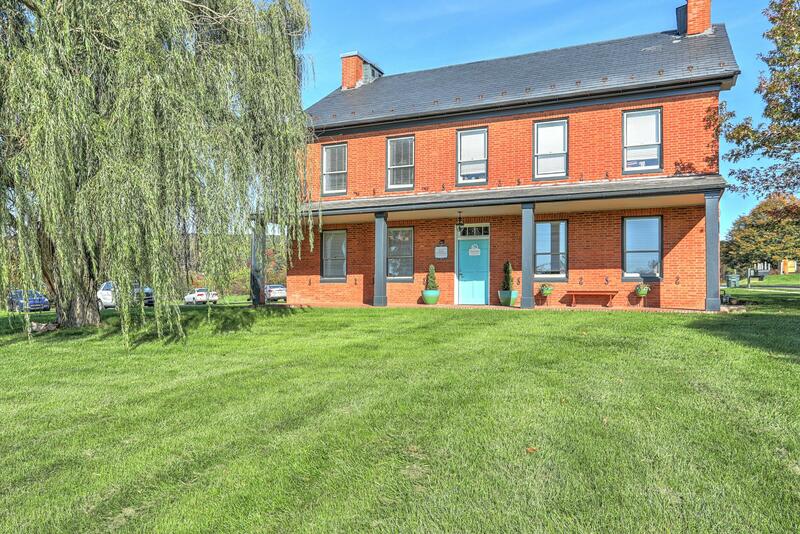 Yorlan is located in a historic farmhouse situated on two acres of land in the east end of York, Pennsylvania, conveniently located with access to public transportation. Our psychologists and professional staff are all highly qualified and experienced providers, utilizing a combination of Cognitive Behavioral Therapy (CBT), Dialectical Behavioral Therapy (DBT), Psychodynamic, Behavioral Medicine and Mindfulness techniques tailored to each client’s individual needs. Yorlan encourages attention to all areas of life, integrating the mind and body. To request an appointment, please provide your contact information by completing the form below. 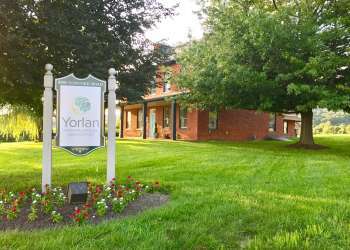 At Yorlan, we strive to provide a unique therapeutic experience, with an emphasis professional service, a private setting, and personal attention.